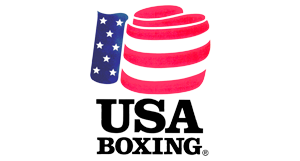 A registered USA Boxing club, Paradigm provides elite training for boxers of all experience levels. You will learn the technique of the “sweet science” through different drills, pad-work, shadowboxing, and rounds on our heavy bags. Leroy Fountain has been involved with boxing as a competitor and coach for over 25 years. Leroy won Golden Gloves in 1994 and was the Pennsylvania State Champion in 1995. He went on to represent the Mid-Atlantic Region in the 1996 Olympic Trials were he reached the semi finals in the 139lb weight division. Leroy turned Pro in 2001 and finished his career with a professional record of 11-2. 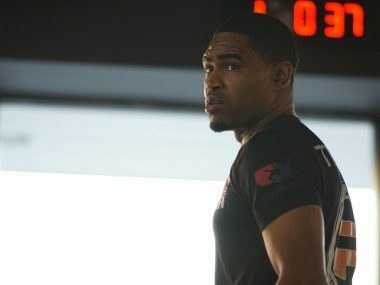 As a coach, Leroy is passionate about developing young fighters and his students have had success in both Jr. Olympics and Golden Gloves competition. Pablo joined the Paradigm coaching roster in late 2016. Pablo, a professional boxer, made his pro debut in April 2012. 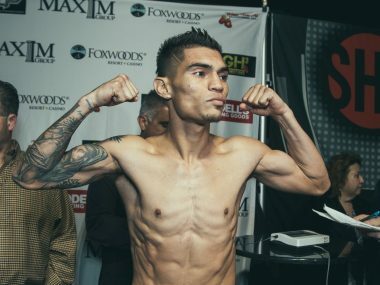 He is currently an active competitor for Showtime promotions in their featherweight division with a stellar 13-1-0 record. Michael is an amateur boxing competitor and MMA fighter. He also leads our youth boxing classes.